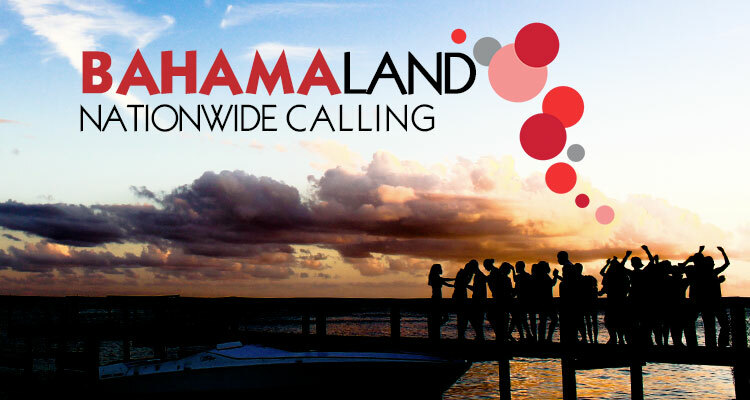 REVOICE and Bahamaland bring you great value, with 17 of the phone features you want and the least expensive way to stay connected to family and friends all over The Bahamas! Stop worrying about all the per-minute charges. Call any island, anytime, and pay one flat monthly fee of just $5.00. REVOICE gives you more minutes, more coverage, more calling features, and free installation for LESS money! Unlimited services subject to Fair Use Policy. Price not inclusive of VAT.